It’s been a busy past few weeks. 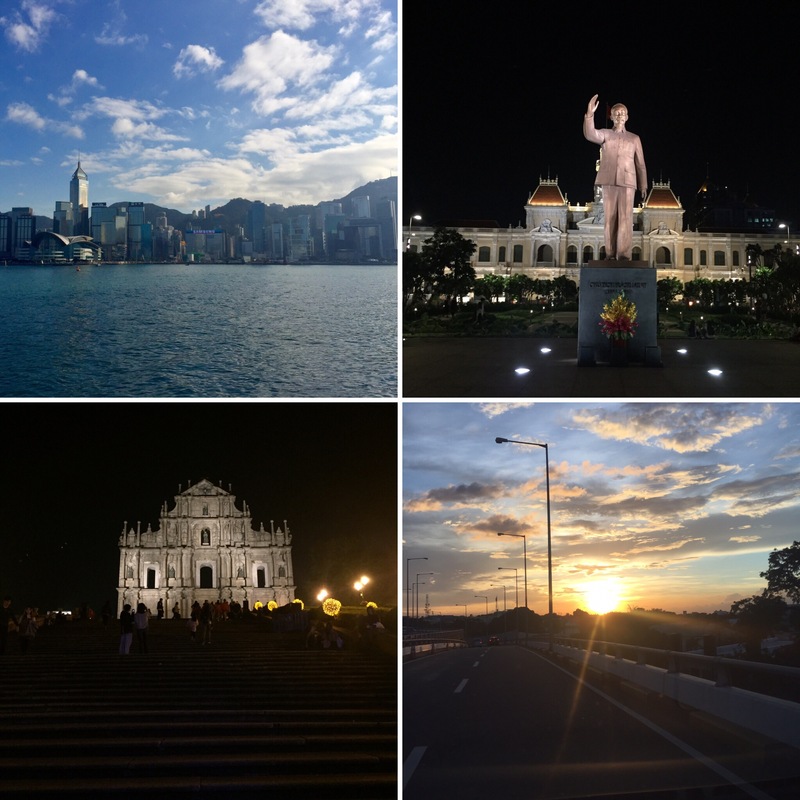 Although I traveled to Macau in early December after the recent Hong Kong trip, sad to say I have no time to write due to the holiday season. In our country, Christmas is a big thing. When the “ber” months kicked in, it’s already Christmas time!😄 I’ve been busy preparing for the parties, last minute shopping for godchildren and packing for our next trip in two days time. Anyway, I want to greet my dear readers/visitors a very Merry Christmas! 🎄🎅🏼🍾 I hope you enjoy the festivities and the food! Lastly, I hope this season will bring us peace, love and harmony. I also want to thank my readers for dropping by. I hope I was able to help you.